Differential Parts and function. ~ What is a car differential and how it works, Limited Slip and Rear differential, open differential? Differential Parts and function Differential Parts and function. 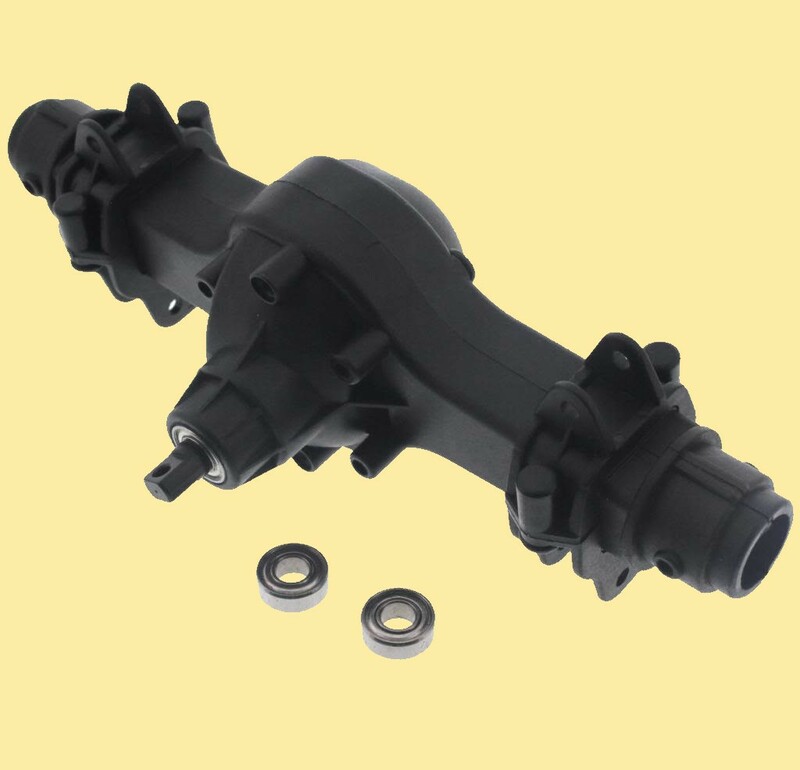 The differential is a device that provides relative movement to the two wheels of a vehicle. The differential has so many parts that have a significant effect on the performance of differential. Pinion shaft retaining Bolt or roll pin. Backplate or differential case cover. All these parts have a unique operation and they work together to provide relative motion to the wheels according to the road. 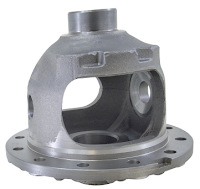 Differential housing is one of the most important parts of the entire Differential unit. It protects the differential from water dust and injury. It also carries the lubrication oil of differential. A small crack on differential can crash the entire differential unit. The crown gear is the part of the primary power transmission system in the Differential unit. It transmits the power from bevel pinion to the cage. 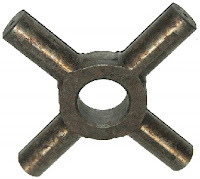 It plays a most important role in the final drive by providing a higher gear reduction. 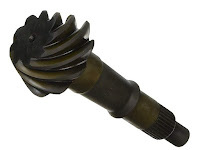 Hypoid gears were widely employed in automobile rear axles. The planetary gear system installed in the differential provides relative motion to the vehicle. 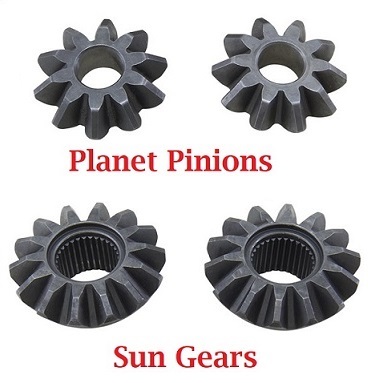 The sun and planet pinion play an important role in the differentials. 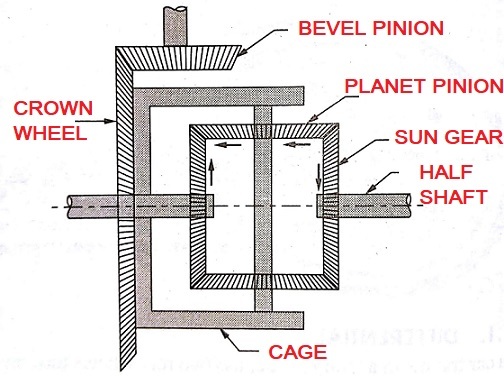 The planet pinion transfers the power from cage to sun gears. During straight road both the sun, gears run at equal speeds. While taking turn the plant pinion came to action. It rotates around the sun gear's axis and allows one sun gear to take turn easily. The sun gears simply attached to both half shafts and transmit power to rear wheels. The Cross pin or spider carries the planet pinions. The spider is of two types, one which carries 2 planet pinions and the other carries 4 planet pinions. 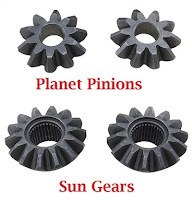 The main function of the cross pin or spider is to provide a base to planet pinions and transmit power from the differential cage to sun gears through the planet pinions. The Differential Cage is a rigid structure that carries the whole assembly of the differential. It carries the cross pin or spider and the sun gear assembly. It also rotates with the differential and it acts as a medium of power transmission.